This is a movement meditation practice. 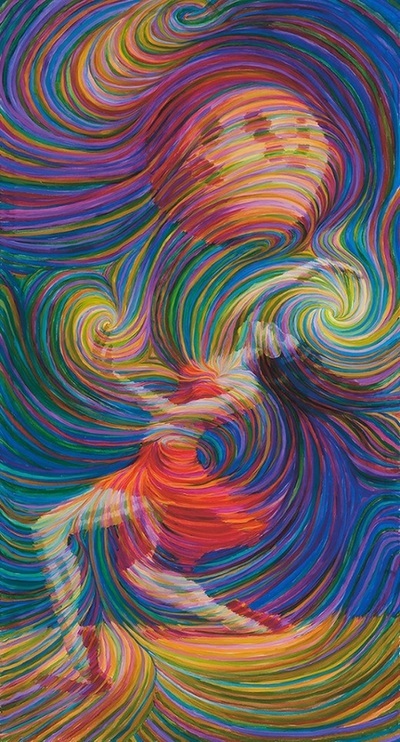 Through trance dancing you can connect with yourself on a deep level. 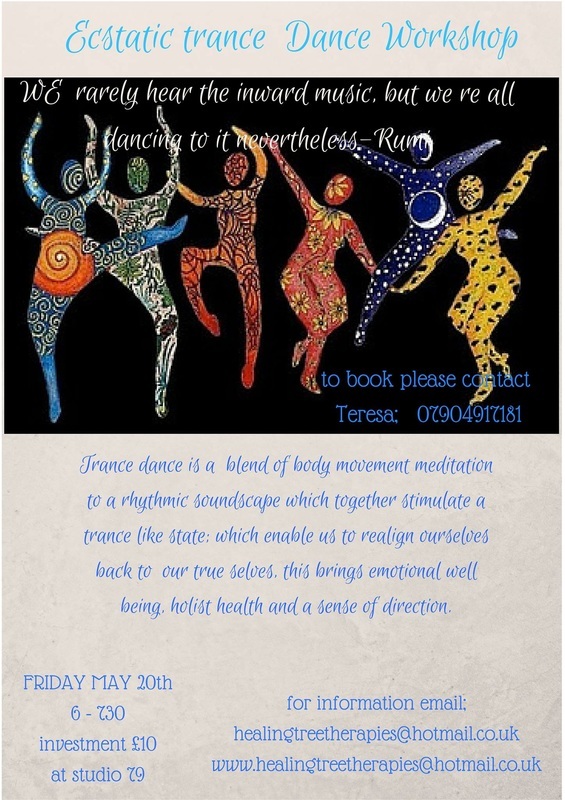 This is a freestyle movement practice that helps you to connect with your own personal inner rhythm.